 The post Masters Draw tables 7+8 – AoS Daily ep5 appeared first on The Bad Dice Podcast. Good work on this weeks build up Ben it's been a good read / listen. Arguably the hardest match up for me all weekend as sedge's Bone-sniffers don't want to get in a proppa fight, we have playerd 2 times this year already at tournies and it's 1 each so where better to have the decider than at the masters. Tough but Da Ghostwulfz will give it there best as always! Waaaaaghh!